A student’s academic performance is determined at the end of each semester by computing an average of the grades she/he has received during that semester. The number of quality points for a class is the number of credits the class is worth times the number of quality points associated with the grade you receive in the class. To arrive at the semester grade point average (GPA), the product (credit hours x quality points) are added and then divided by the number of credits taken. 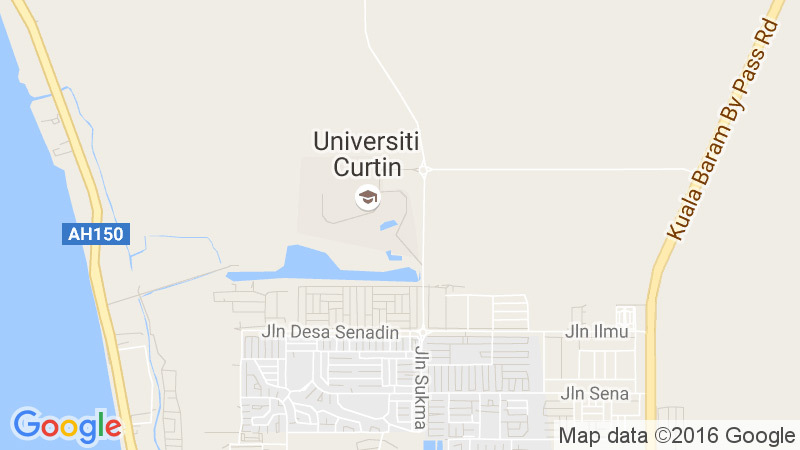 The cumulative grade point average (CGPA) – an average of grades from two or more semesters – equals the sum of the products of all the grades at Curtin University, Malaysia divided by the total number of credits hours taken. To arrive at the semester grade point average (GPA), the products (credit hours x quality points) are added and then divided by the number of credits taken. 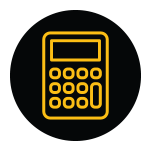 The cumulative grade point average (CGPA) – an average of grades from two or more semesters – equals the sum of the products of all the grades at Curtin University Malaysia divided by the total number of credits hours taken. Disclaimer: All results that has been converted previously (before June 2018) are valid and will not be recalculated.